Shruti Haasan is undoubtedly one of the most multi talented actors in the industry. 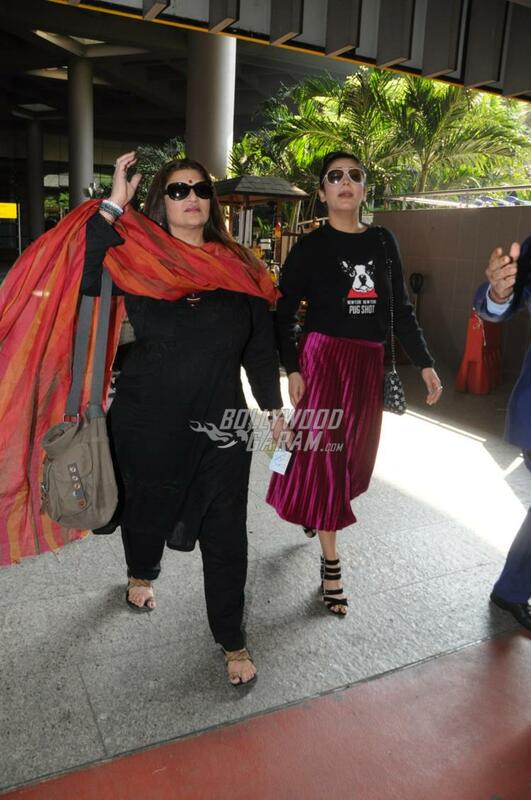 The actress was snapped with her mother Sarika at the Mumbai airport on March 8, 2018. Shruti looked pretty in a black pullover and a pink skirt, while Sarika was seen in a black salwar kurta and an orange dupatta. 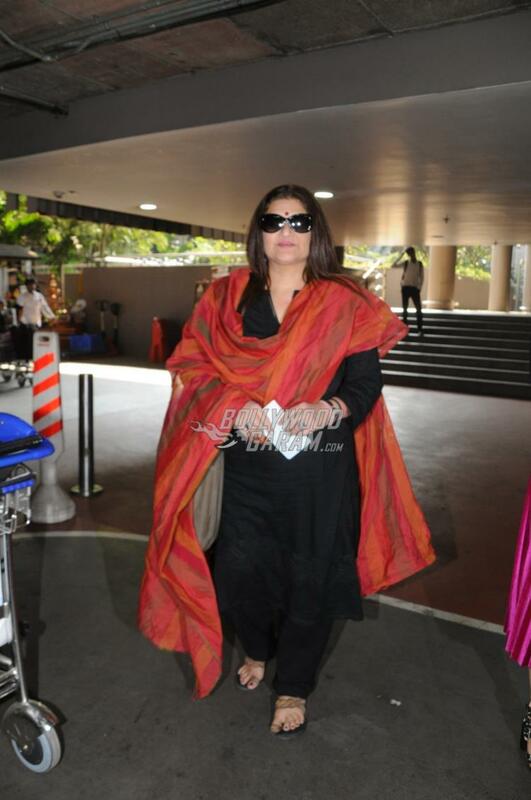 The actress is known for her multiple skills, vivacious personality, on-screen performances and off-course her style. Apart from Bollywood, Shruti has been more active in the Tamil and Telugu film industry. The actress has worked with some of the big names in the industry including Vijay to Ajith Kumar. In terms of Bollywood, the actress was last seen in the film Behen Hogi Teri in which she played the role of Binny opposite Rajkummar Rao. Now the actress is gearing up for the upcoming multilingual film Sabash Naidu, which will be directed by father Kamal Haasan.